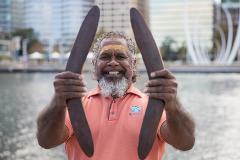 90-minute walking with your Nyungar tour guide on location by the Swan River at Elizabeth Quay, Perth CBD and embark on a journey of discovery through the historic and cultural landscape of Aboriginal life prior to European settlement. 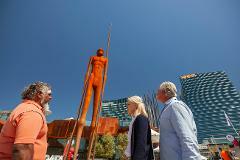 Hear about the great leaders of Nyungar history on this surprising Aboriginal tour of the Yagan Square precinct. 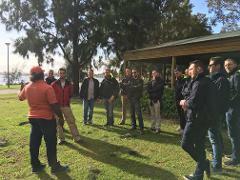 Join Go Cultural Aboriginal Tours and Experiences on an interactive and informative extended cultural tour.